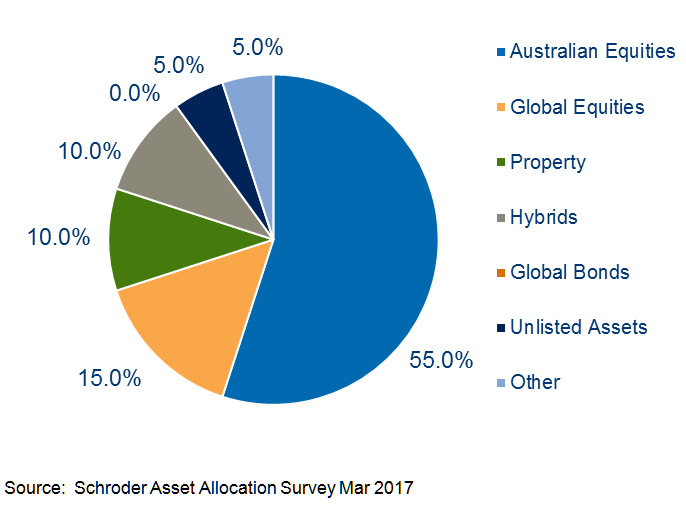 Institutional asset managers and retail financial planners have been providing information on their investment allocations for years. As far as we are aware there is nothing available in the stockbroker advised space to understand how broker equivalent portfolios are positioned and how they are being implemented. We can make assumptions, but in a data-driven world that is a sub-optimal approach. Reflecting other equity sentiment surveys, the majority of respondents (54%) are less concerned about an equity market correction than they were three months ago. See the results of the survey in more detail in this White Paper.